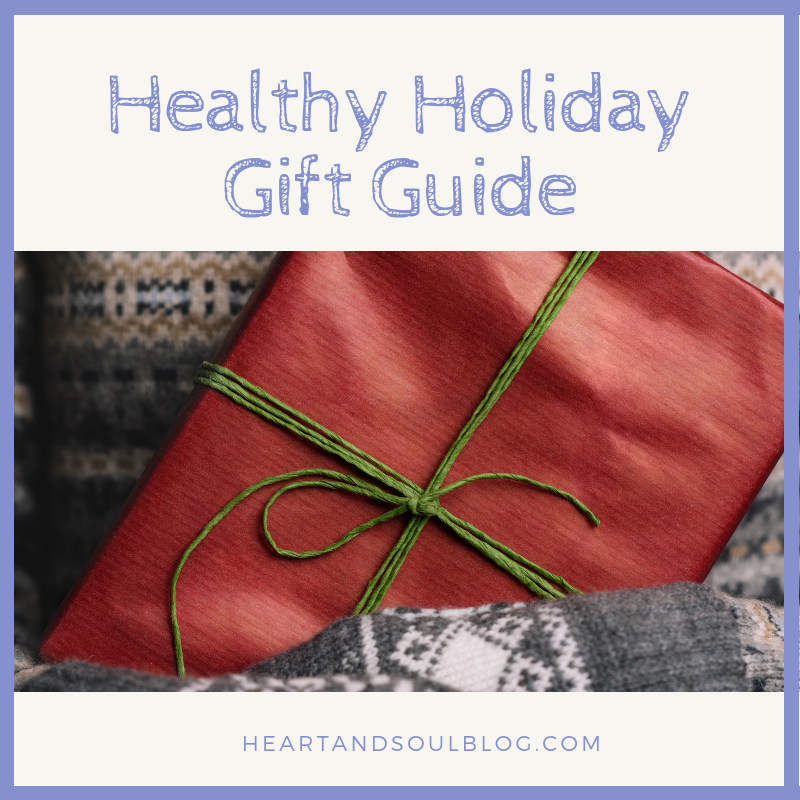 We are now a week from Hanukkah and less than a month from Christmas, so I wanted to share a healthy holiday gift guide for those still shopping! Here are 10 things on my own wish list this year. I hope it helps relieve some of your shopping stress! If you have any fitness lovers in your life, here are four ideas at several price points. Bluetooth earbuds for smaller ears. There are a million products out there that fit this description, but I love the price point on the JLab Gravity Bluetooth Neckband Adaptor. They have EIGHT different insert sizes, which is great for those of us with smaller ears. Foam roller. I’ve never had one before, but I’m ready to take the plunge! This article recommends starting out with a soft one such as the SPRI so you don’t injure yourself in your first foray. Bonus: it’s WAY affordable. Fitness subscription box. Subscriptions are all the rage now, and I’m tempted by so many! 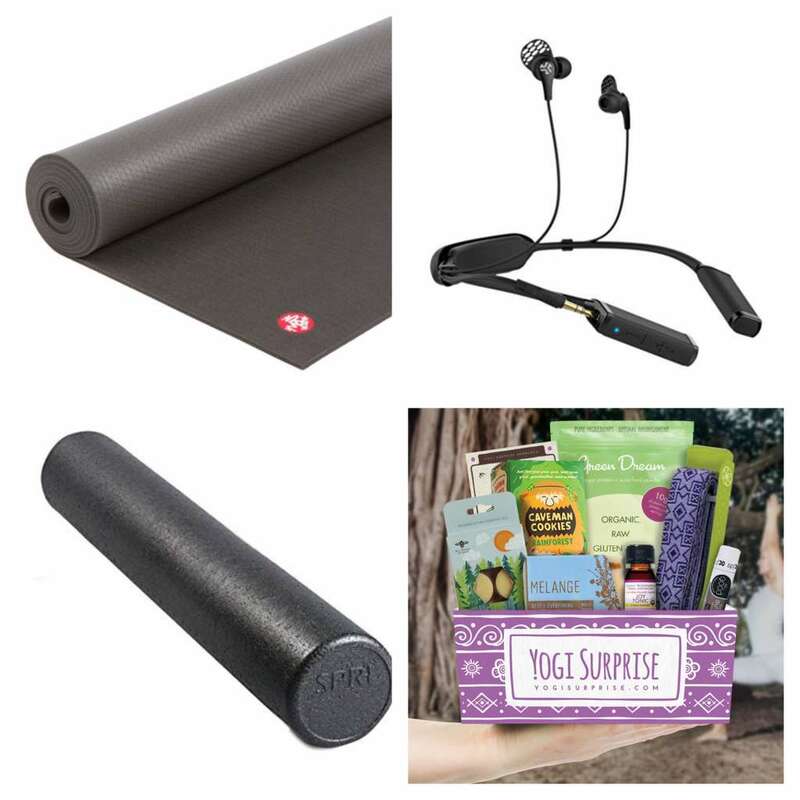 The one really catching my eye this year is the Yogi Surprise box. I love the combo of exercise gear with skin care and mindset goodies. If you have any talented (or new!) 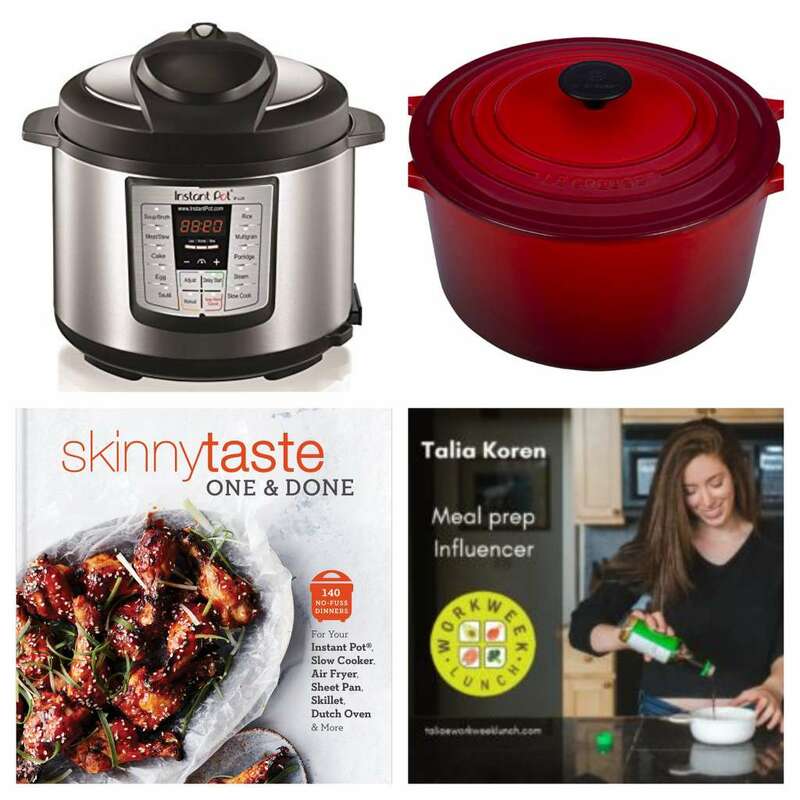 home chef loved ones, here’s what I’m eyeing. Instant Pot. Yeah yeah, old news to many, but I still don’t have one! They seem like a game changer for busy working families. Dutch oven. I have a Le Creuset that I love, and I now I need a larger one like this! Red to match my kitchen, please. SkinnyTaste One and Done cookbook. Blogger Gina Homolka always hits a home run with her delicious-but-healthy recipes. I can’t wait to check out her newest cookbook! Workweek Lunch. This gift is super affordable and a huge stress reliever as well as a step in a healthy direction. 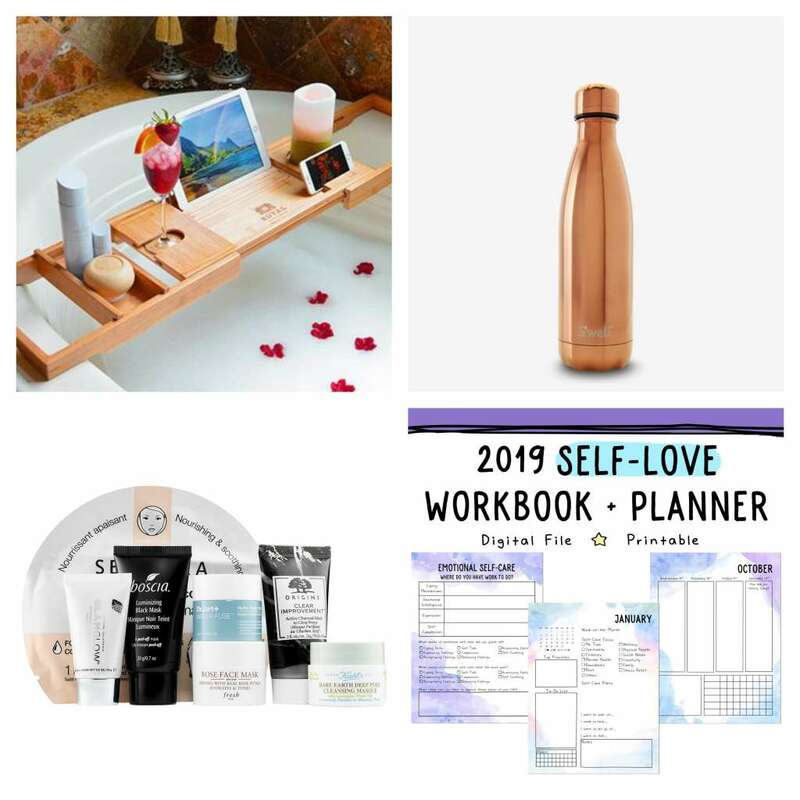 And for the self-care mavens, these items will make you a holiday (s)hero. Bath tray caddy. I am obsessed with this bath tray and cannot rest until it is mine. Beautiful wood? Check. Drink holder? Check check. Book and phone props? CHECK. Space for a candle, which I didn’t even know I needed? Checkity check! Fancy water bottle. I was not tempted by the high-end water bottles until I saw the rose gold one from S’well. Now it’s a must-have! Skin care set. Sephora has some great collections for the holidays. I’m eyeing this Beauty Unmasked set, but you can keep checking back for new ones! Self Love Planner. Taking care of yourself is so so important, so why not plan for it every day? I’ve used this planner in the past, and I LOVE it. The most overextended friend in your life totally needs it. 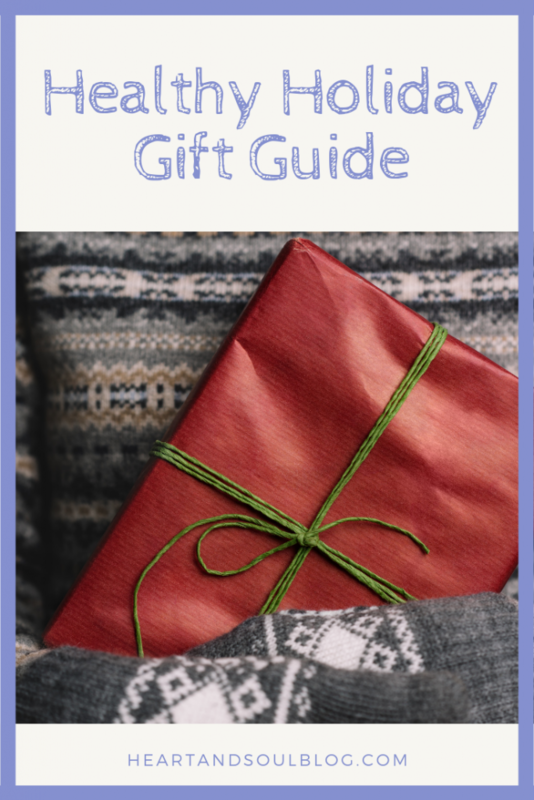 That’s my healthy holiday gift guide! I hope you have fun shopping for the loved ones in your life.